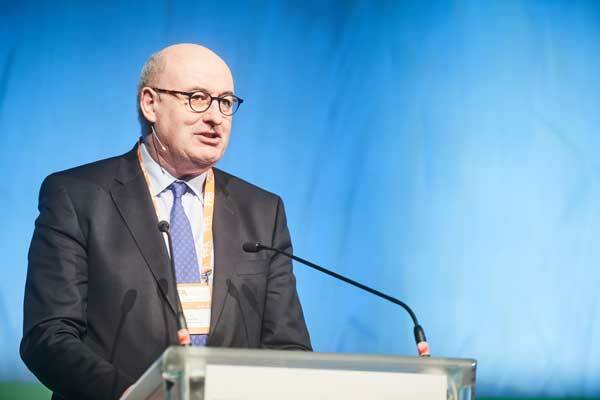 The common agricultural policy is already making a significant contribution towards the environment, but “it can do better”, Phil Hogan, the EU Commissioner for Agriculture and Rural Development, told participants at the 10th FFA. He pointed to greater investment in knowledge transfer and innovation, and good use of research and new technologies as vehicles to “change the way of today’s agricultural production towards a well working circular economy”. However, Mr Hogan, who is currently examining way to simplify and modernise the CAP, stressed that a balance had to be struck. The reform should maintain the policy’s core objectives such as food security, while further adapting it the Sustainable Development Goals (SDG). In this process, “farmers must be placed at the centre of the solutions to these issues and ensure that agricultural activity and environmental performance meet,” he added. The Commissioner was quick to rebut any suggestion that the current CAP is not fit for the SDG age. He described the policy, now in its 55th year, as “one of the real successes of the EU”. It had ensured food security, high quality produce backed by the world’s most stringent standards and helped to create over 40 million jobs. Allan Buckwell, Director of the recent RISE study on ‘CAP: thinking out of the box’, urged Mr Hogan to be as bold as possible in his simplification and modernisation exercise. He identified three key areas for change. The first are the direct payments – 70% of the CAP budget – which go to farmers. The money should be better targeted and given as a reward for the delivery of verifiable environmental services rather than, as now, granted as an automatic entitlement. He called for an overhaul of the cumbersome controls and sanctions used to prevent misuse of public funds. It should be replaced by a system of trust and positive engagement “where people are doing things because they believe in it”. His third suggestion was more use of risk management to ensure resources are deployed more intelligently. 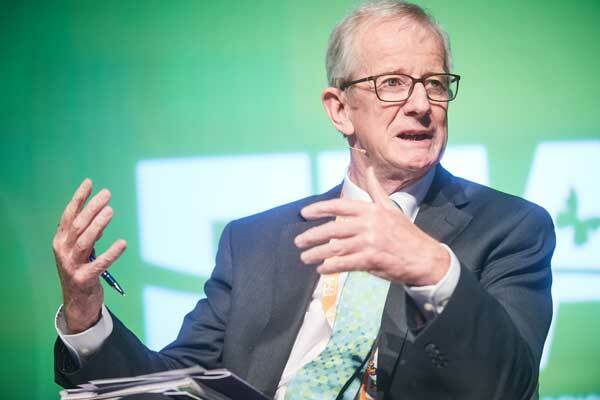 Michael Prinz zu Salm-Salm, President, Familienbetriebe Land und Forst, explained that the agricultural community was now being asked to contribute to 16 additional SDG goals in addition to its primary role of feeding the public. It is happy to do so, but should be paid for the extra responsibility. Moving from one goal to 17 is far from easy. “We need time and the freedom on how we manage it. Each of us will have different solutions,” he said, rejecting any micromanagement from “Brussels, Berlin or even Munich”. The CAP should be renamed the Common Sustainable Agricultural Policy to reflect these changes. “If you want new content in my wine bottle, please change the label,” he explained. Giovanni La Via, MEP, former Chair of the European Parliament’s Environment, Public Health and Food Safety committee, supported EU funding for farmers. But as the EU takes on new policy responsibilities, this should not be at the expense of the farm budget. “We have to increase the EU budget. You cannot increase European policies if you keep the budget at 1% of GDP,” he maintained.